• We recommend repacking your wheel bearings every 10,000 miles, or every 3-5 years. and accessories. Charge and test your batteries at this time as well. • Always check your tire pressure before every trip. Inflate to tire specifications located on tire. • Always level your refrigerator so it will work properly. It will shorten the life of your fridge if it runs out of level. When leveling your RV, level from the inside of your refrigerator, not the countertop. 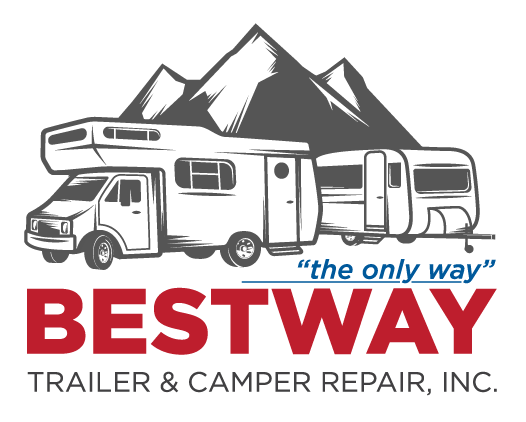 • Make sure to winterize your RV before it gets to cold outside. We recommend winterizing around the first of November. • De-winterize your RV in the spring and inspect for any cracks in the sealer. • Always use a fuel stabilizer in your generators and toy hauler fuel tanks. • We offer free roof inspections. We can look for any problems before they become major issues.